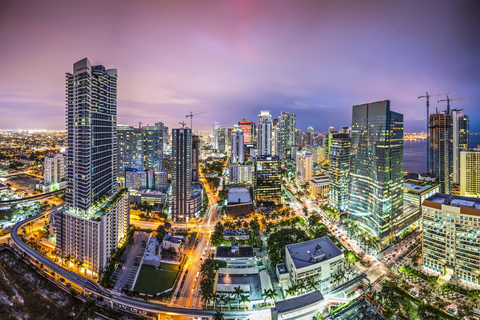 Join Momenta and Leica in an exclusive workshop developed to help you grow your nonprofit clientele and create a funding plan for your dream projects at Leica Store Miami on March 11. Momenta's curriculum includes lectures, panel discussion, handouts, and guided question-and-answer sessions. You will join a group of like-minded photographers to explore nonprofit business models. Seating is limited to ensure the intimate nature of the group discussions. In this 1-day bootcamp, students will be immersed in captivating panel discussions, two core lectures about growing your business and personal projects and a lively Q&A session. Students will also have the opportunity to loan a Leica M-system during lunch to photograph the city. For more information about this workshop, click here.